(For perspective) Imagine a Friday evening after a long week, everything on the home-front is finally quite, & you just want to have a pour of something ‘nice’, flavor(s) noticeable enough that it pulls your mind away from any thoughts of the previous 5 days – enter: Hillrock Solera Aged Bourbon. A friend of mine landed one of these a few weeks back & has been telling me about it ever since, so I had to find out for myself. 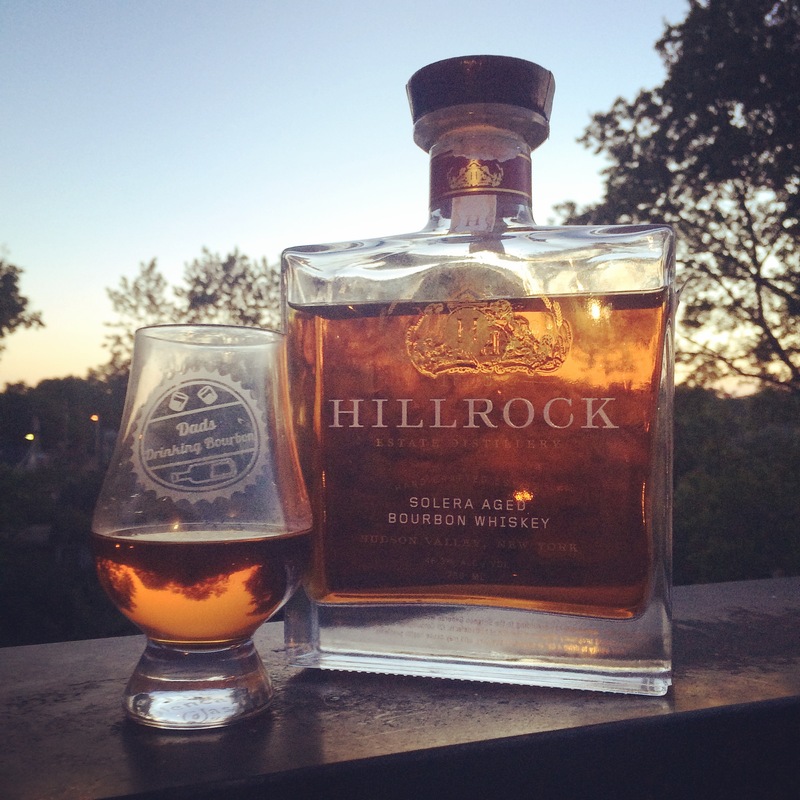 Hillrock has a unique, innovative distillery that is “proud to be one of the few “field-to-glass” whiskey producers in the world and the first USA distillery since before Prohibition to floor malt and hand craft whiskey on site from estate grown grain.” Adding to the list of accomplishments, they lay claim to offering the world’s first solera aged bourbon. Honestly, if you’re reading this, I highly encourage you to check out their website for a further knowledge & understanding of the special processes they are undertaking. Nose: very light smell of alcohol initially which is quickly overcome by ranging jolts of sweetness, fruit + spice. The 37% rye & 20 year-old Oloroso Sherry casks are both represented appropriately. Palate: from the second it hits the tongue, a unique smoothness is detectable. I pick up a strong sense of apricot – reminiscent of a pork loin finished with an apricot preserves. Other dark fruits are also present & I would expect varying palates to possibly sense those over the apricot. Midway through, the sherry casks begin to become more noticeable & after some chewing the back end moves toward a nice balance of tobacco/oak that is not overwhelming. Some random thoughts here: it works into a good oil feel as it chews, I couldn’t pick up any traces of young corn, & the taste(s) coming of each pour offer a wide range of flavor so much that different subtleties can be found with each tasting. Finish: in a word – smooth. Albeit short, I like the quick finish as it causes the mind to immediately revert back to dissecting the myriad of flavors that just passed. I have to go with Buy It – not as a daily drinker – rather something to enjoy in those times where pulling out a big dog isn’t warranted but neither is being satisfied with your daily. With that in mind, I think the price is appropriate.